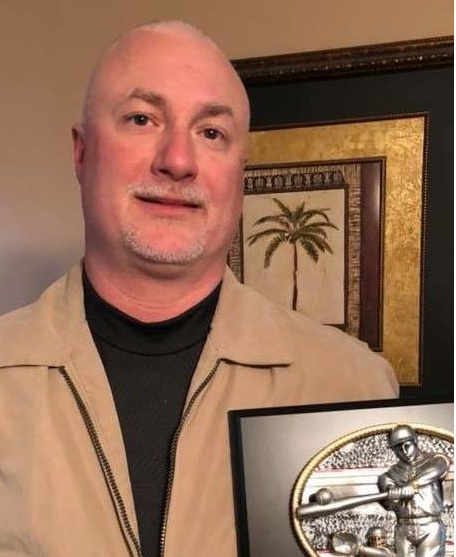 Timmonsville, SC – Bobby “Lee” Nowling, 45, passed away on Thursday, March 21, 2019. A funeral service will be held Tuesday, March 26, 2019 at 11:30 a.m. at Trinity Presbyterian Church, Florence. Burial will follow at the National Cemetery in Florence. The family will speak briefly to those attending the service beginning at 11:00 a.m. at the church. Those serving as Pallbearers will be, Will Nowling, Trestin Collins, Tyler Warren, Joey Matthews, Danny Pappas, and Keith Rogers. Surviving are his wife Malissa Jett Nowling; a son, William Garrett “Will” Nowling. Memorials may be made to The Kings Academy Varsity Baseball Team/Booster Club or Trinity Presbyterian Church, 1015 S. Ebenezer Rd, Florence, SC 29501.